Worry-free and relaxed sedation dentistry – Guaranteed by your Scarborough dentist! Nitrous Oxide, also known as the laughing gas, is a type of conscious sedation that will leave you with no memory of your treatment or pain, but you’ll be conscious enough during the treatment to speak, if need to express any concerns, and to respond to your doctor’s questions and instructions. We make sure you’re completely numb and less anxious before starting your dental procedure. Your oral health is our main priority, but we make sure to achieve its optimal state while you’re comfortable, relaxed, happy and feeling no pain. Oral Sedation is a form of sedation dentistry where you’ll be conscious and responsive, but left in a relaxed and less anxious state, with no sense of time or pain. You’ll be asked to take a sedative pill approximately an hour before your treatment. 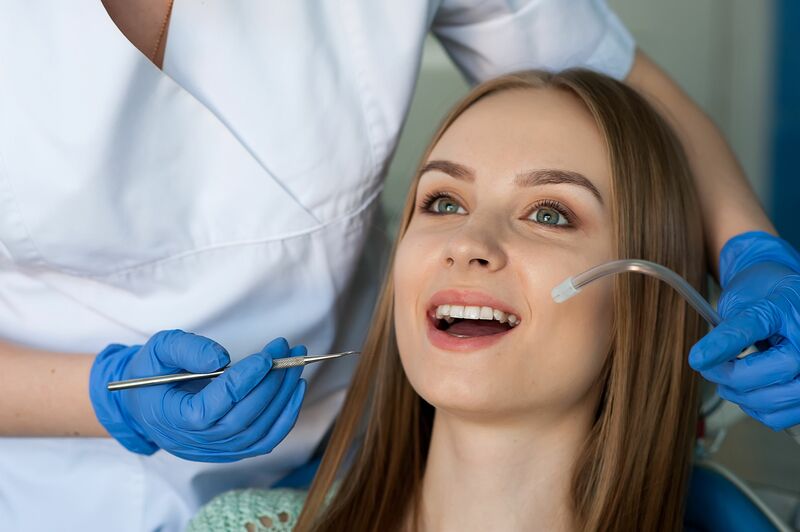 Patients with high fear and anxiety, traumatic dental experiences, extremely sensitive teeth, bad gag reflexes and extensive dental work are perfect candidates for Sedation Dentistry. Don’t worry; we’ll make your dental experience at our office as comfortable, soothing and relaxing as can be. At Brimley South Dental in Scarborugh, we believe all our patients should have the option of being in as relaxed a state as possible, while undergoing their dental procedures. That is why we utilize sedation dentistry and are proud to have helped hundreds of patients overcome their dental fear and regain their oral health. Learn more about the field of Dental Anesthesiology.